The man needs no introduction! 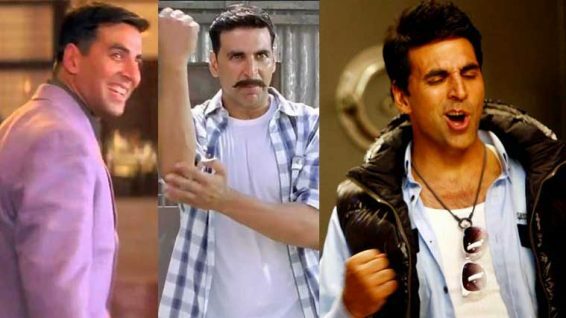 Akshay turns 47 today and over a 100 films old. Started out as an action Hero, and criticized for his acting ..